“No zuo no die” has added to the Dictionary of American Slang. It is hard to tell whether “daqi” will be used as a new formal English world in the future or not. This depends on the increasing importance of Chinese consumption market. Almost every Chinese car buyer wants their own car to be “daqi”. 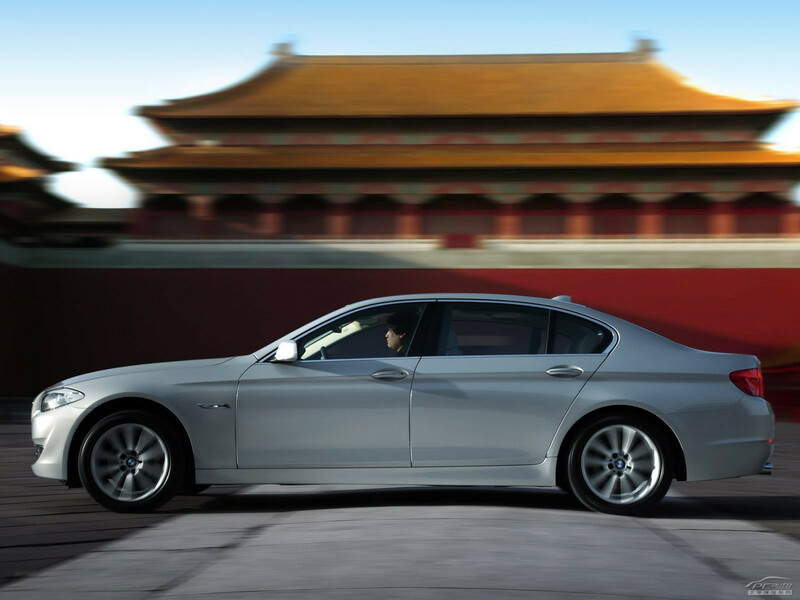 It leads the foreign automotive consulting companies in China to use Pinyin “daqi” to express the emotional needs of Chinese consumers directly in their reports. But what does “daqi” mean? Morpace Marketing Research Company, through years of automotive research have found out that consumers in each country have their own words for ideal models. Americans like to use “Harsh”, to express strong, durable, solid as well as a description of the non-smooth surface of the material; in India, everyone likes to use “royal feel” for luxurious cars. When the Chinese respondents chose the exterior design of ideal models, more than 90% of them first blurted out the word of “daqi”. For example, a Mercedes – Benz S – Class luxury car owner considers his car to be more “daqi” than any other car at the same level; a Jaguar XJL owner also thinks his car is more “daqi” than others. Not only the owners of these luxury brands and full-size models, but also the owners of compact cars with mass market brands will consider “daqi” for the reason to choose their cars such as Ford Focus and Qoros 3. Due to the different backgrounds, experience and preferences, the car owners have different understanding on “daqi”. For example, a countryman who believes in most cases bulky is more “daqi”, while an urban resident may prefer tall and slender. Chris Tan, senior project director in the Morpace. Inc. told the journalists that some people refer to the size of the vehicle itself for “daqi”, such as a frog eye headlight of Porsche, an axe shap wheel of Kia K5, a crocodilian shape front grille of Jeep. There are some consumers that associate “daqi” with images of car owners, such as: business executives, government officials and corporate white-collar workers. Among these respondents, at least one thing in common for the definition of “daqi” is the harmony of the car and space. On the one hand, the cars are not as garish as the Hummer and Lincoln limousine. They can get along with other cars, but it is recognizable in its own way; on the other hand, cars need to reflect the perfect combination of recognizable front image and every part, including the hood, headlights, grille and bumpers. If one part is not coordinative, it might leave the impression of asymmetric or timid. In addition, for those consumers with lower education level and less ability to articulate, “daqi” probably contains everything. Morpace.Inc. quantifies the term “daqi” into specific indicators of size, shape and design by allowing respondents to see hundreds of images based on the different definitions of “daqi” from different Chinese consumers,. These images include a variety of tools, vehicles, equipment, sceneries, people, animals etc. Summarized the understanding of different owners and potential owners on “daqi” and its influence on designing cars though different choices of pictures. Now, the term “daqi” makes sense to Chris Tan and his international clients. Proficient international carmakers in the Chinese automotive market all have a full understanding about “daqi”.